=AQ= New Token package and Golden Giftboxes! All Forums >> [Artix Entertainment Games] >> [AdventureQuest] >> AdventureQuest General Discussion >> AQ Design Notes >> =AQ= New Token package and Golden Giftboxes! Coming this week is an amazing new Z-Token package - the big 150K! This tier includes a very special bonus, your own custom player face! That's right, you will get to personally work with our artists to create the face of your dreams! Also this week we have some holy loot coming to the Golden Giftboxes! 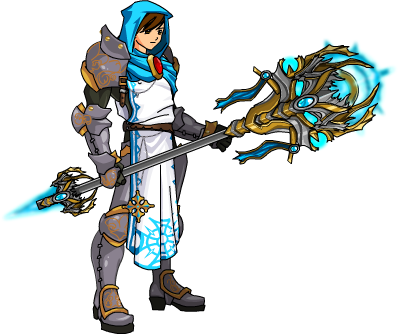 A new Cleric Armor, Relic Staff and Star Saber Strike Spell!